Unlike recent weeks, I don't really have a theme tying the songs together this week. 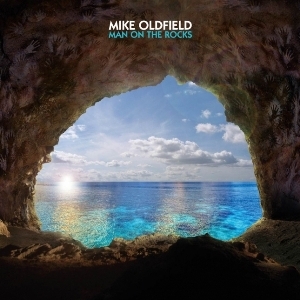 We're going to start out with "Nuclear" by Mike Oldfield from Man on the Rocks. I've been listening to the Metal Gear Solid V soundtrack for a couple weeks now and it's making me really dig this song. It was a good selection for the game, as its apocalyptic imagery fits the games' themes perfectly. Speaking of Metal Gear, the preparation for the big retrospective is underway. I've been writing up a review for The Phantom Pain and have blazed through Portable Ops in the past week. I'm currently working through Peace Walker and then we'll see where it goes after that. I'm planning on sticking to canon entries only (including Portable Ops of course and Rising as well), but if I'm not sick of the whole series after all of this then I might do a couple entries for the Ac!d games because I remember enjoying both of them quite a bit. So... yeah. That's what my life looks like for the next couple months. It's gonna be a mammoth undertaking, but it'll be very fun and hopefully will give me a better appreciation for this franchise I enjoy so much. Anyway, secondly we have "Hearts Alive" by Mastodon from Leviathan. I was really debating between this and arguably their most popular song, "Blood and Thunder", but "Hearts Alive" won out in the end. For one thing, if you're familiar with the playlist then you're probably aware that I'm a big fan of good, long songs. "Hearts Alive" definitely fits that bill at over 13 minutes in length. 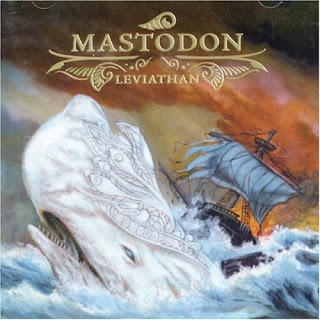 Mastodon has such a classical style to their metal, that it always shocks me that they are a post-2000s band, as they sound like nothing else that I've heard from their era. Like, when they put out their debut album, nu-metal was probably the most commercially-successful force in metal. Maybe I just haven't explored the genre well enough yet, but I have always found Mastodon to sound very regressive, but in a very intentional, intelligent and good way.